Hi friends, are you planning your vacation and looking for an Orange Beach photographer? You are not alone! Thank you for checking out our site. Here are some examples from a recent family photo session! Scroll through the Shaver family photos to see what I think turned out to be a magical sunset photo session. With all of the recent upgrades and features on our smartphones, do we still need to hire a photographer? Well, yes you do, lol! Someone has to arrange the family, and pose you in a way that looks natural. Basically, we herd families like nobody’s business! On a serious note, even though our phones have come a long way, they are still small. Our professional equipment has a 1.69-inch sensor, that can let in a lot of light! Our 24-megapixel photos will be much clearer, even before edits than any phone can capture. And then there are edits! Every family has a designated photographer, usually, her name is “mom”! This particular mom is a local photographer. She does, however, want to be in the family photos once in a while. 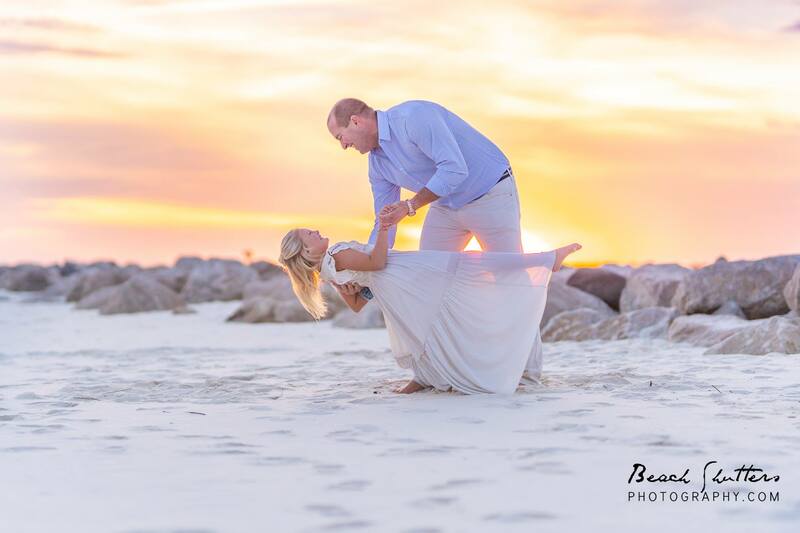 This was her night to relax and let another Orange Beach photographer take the wheel. Again, thank you Katherine! I am honored that you allowed me to take your family pics! 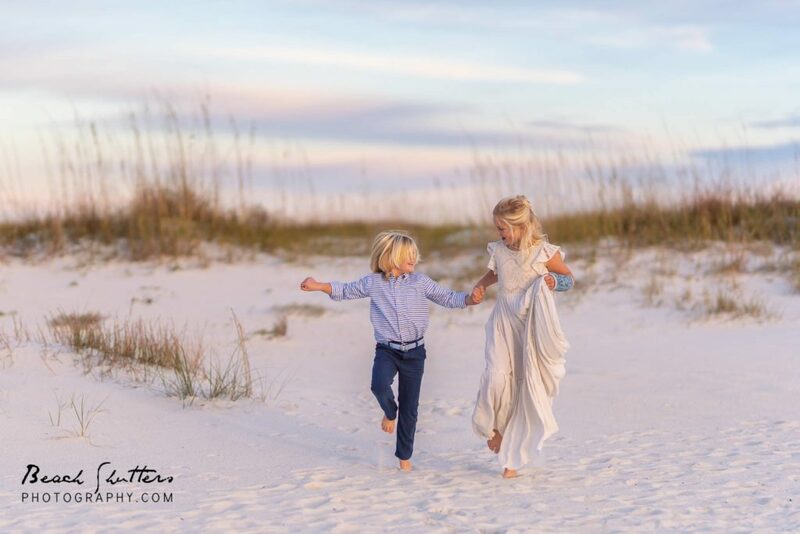 Another reason to hire an Orange Beach photographer to capture your vacation beach portraits is fresh eyes! Every photographer has their own unique style. 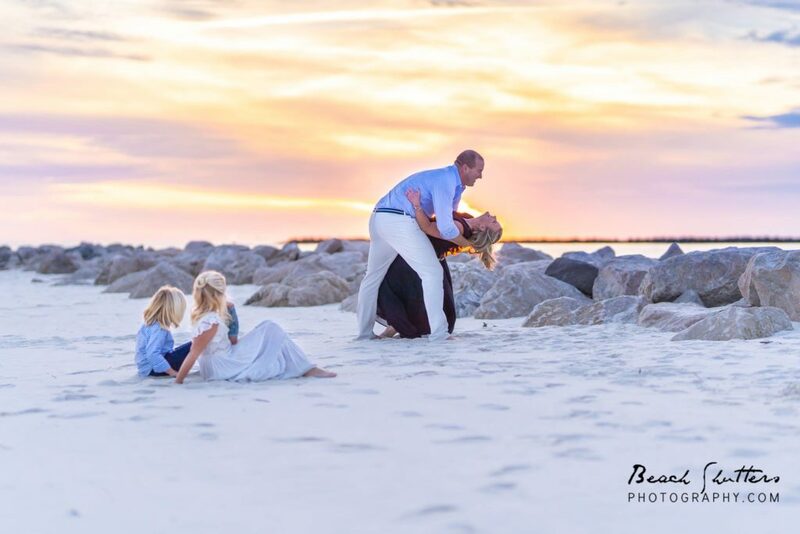 If you always use the same hometown photographer, you may want to try one of our beach photographers while you are here. We may offer suggestions or poses that you haven’t thought of before. The result will be a different way of capturing your family photos. 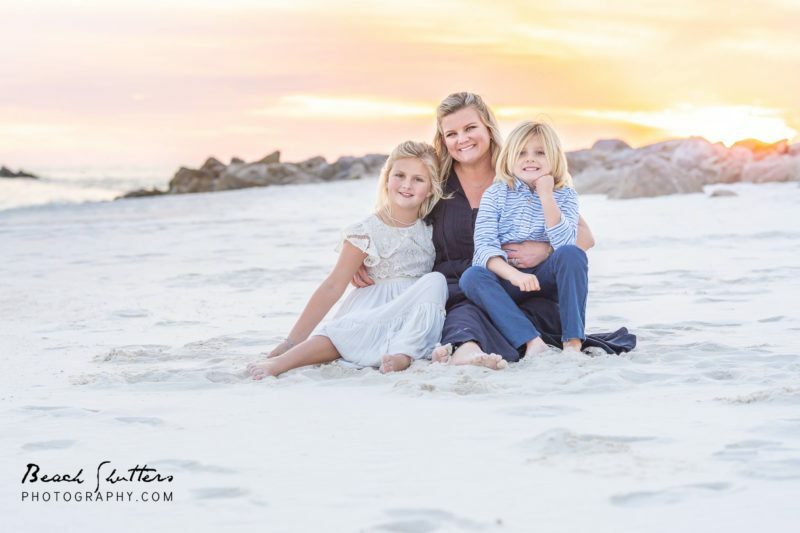 The most important reason to hire a family photographer is that we only get one “Today”. Time does move on, and if we don’t capture our memories today, we won’t get another chance. 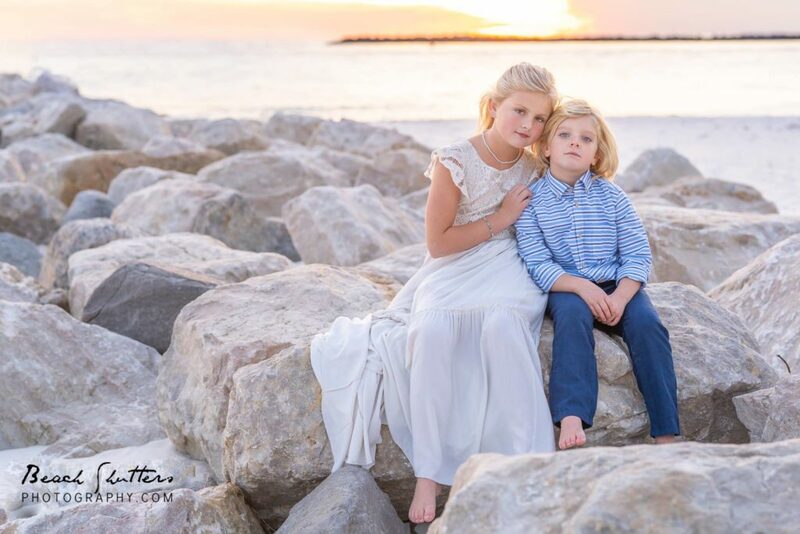 Beach Shutters Photography wants to provide the best possible images of your memories. We want you to look back and smile warmly. Looking at your vacations photos should take you back to where you can almost smell the salt in the air! 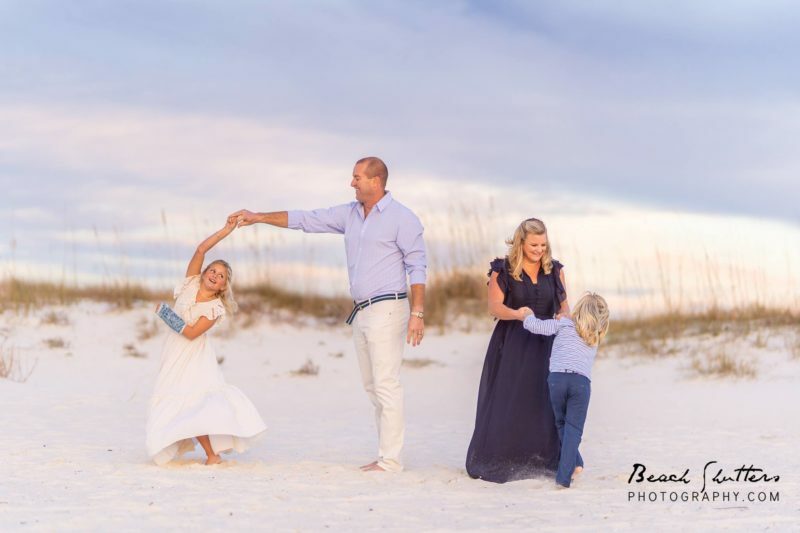 Ready to schedule your 2019 photo session? 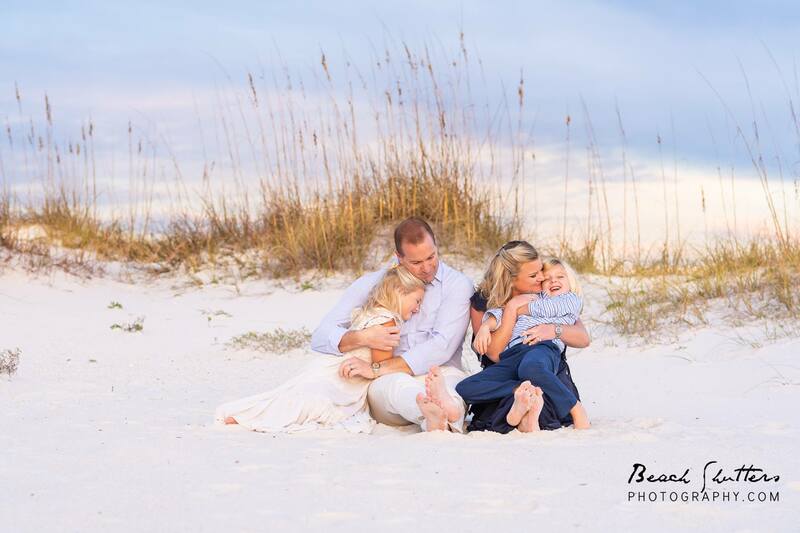 Call, text or email to set up your vacation beach portraits!